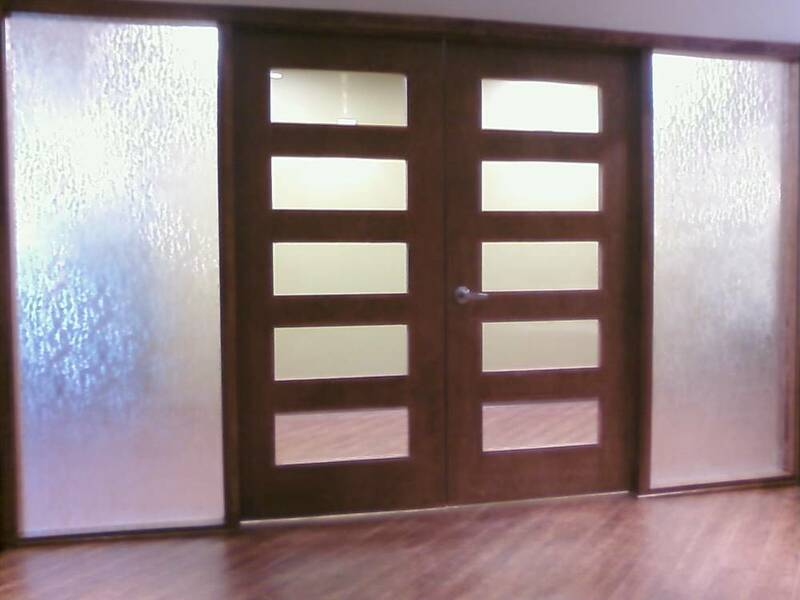 By adding decorative window films in your office it can give the appearance of openness while adding privacy. Decorative window films can be used in many different settings, including; conference rooms, private offices, lobbies, glass partitions, you name it! Basically, wherever the look of decorative glass would be most practical while adding to the overall look and appeal of your office space. With different types of frosted films in many textures and patterns to choose from we can help to meet your design needs. 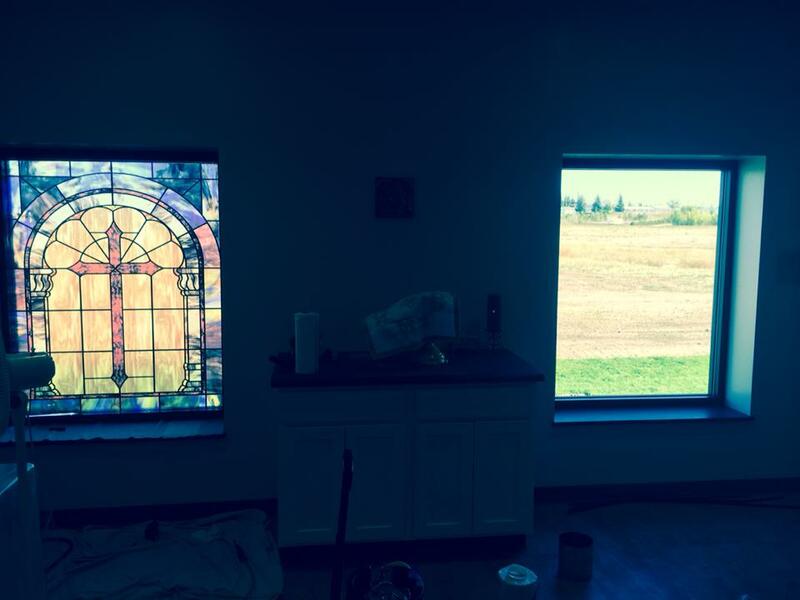 Best-yet, window films can be easily removed and replaced when a new look is desired.